All aboard the legendary corolla. 1970’s pure, and turbo’ed. 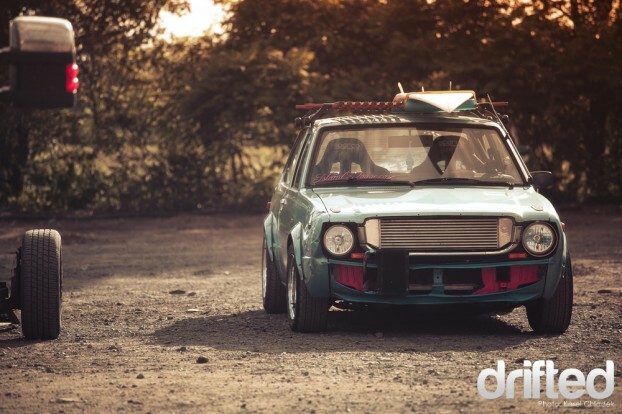 Rocking old school wheels, and of course, the surf rack! More pictures inside! This is a mean looking corolla, what do you think? Form & Function! Its the perfect combo. 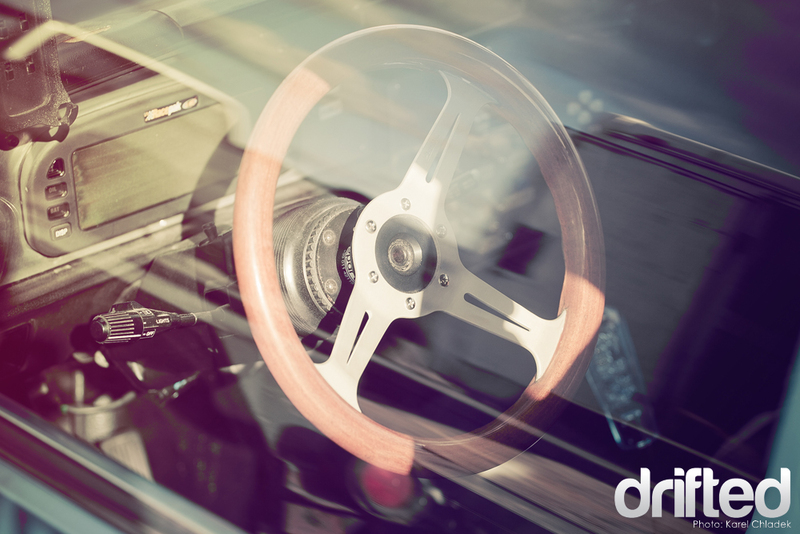 Digital dashboard, Nardi Wooden steering, the controversial bubble shift knob and Sparco fixed back bucket seats. Unfortunetely I couldn’t manage to find the owner, but I’ll leave you with this shot to show you how much character this car has.